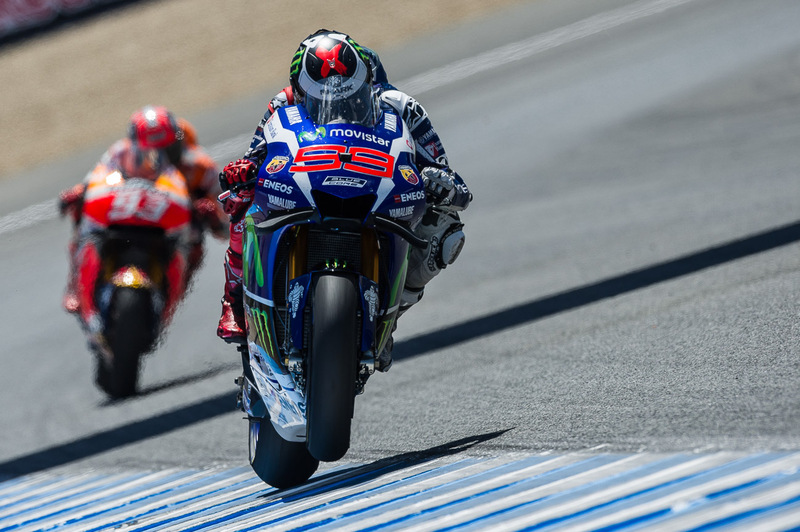 Next up in our review of how the MotoGP riders performed in 2016 is Jorge Lorenzo. 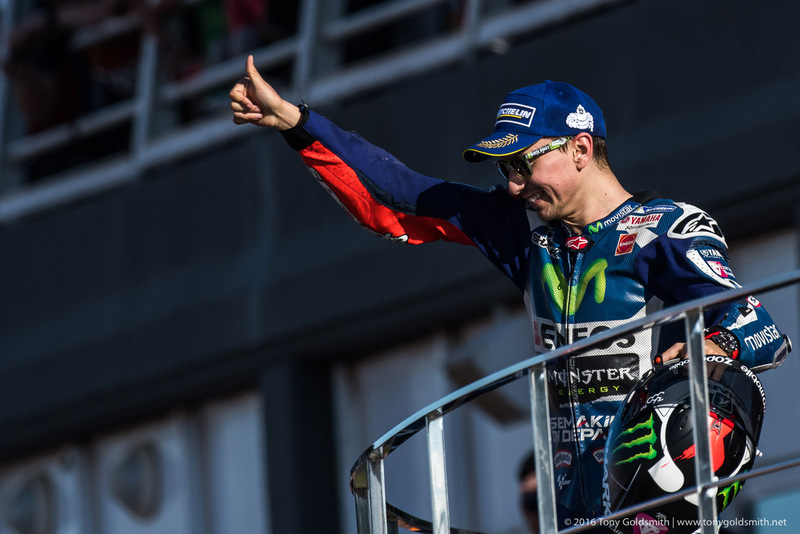 Here is our look at how the 2015 champion did last season. 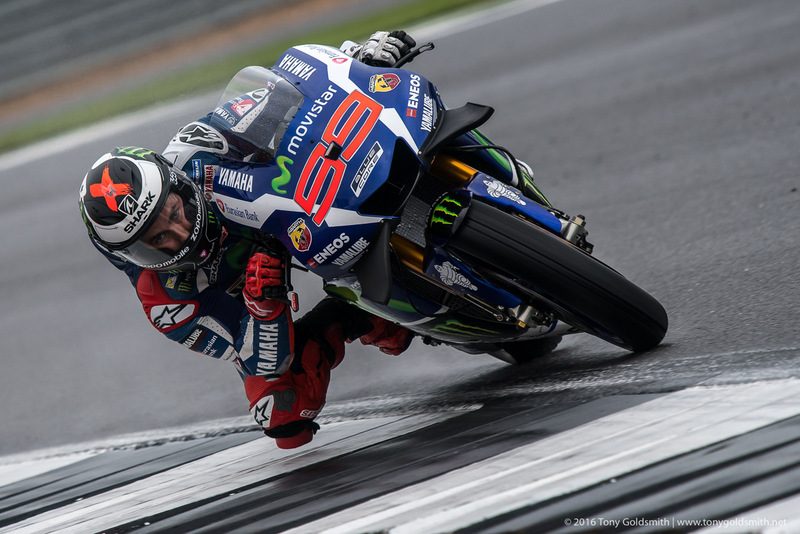 Jorge Lorenzo is arguably the fastest rider in the world on his day. 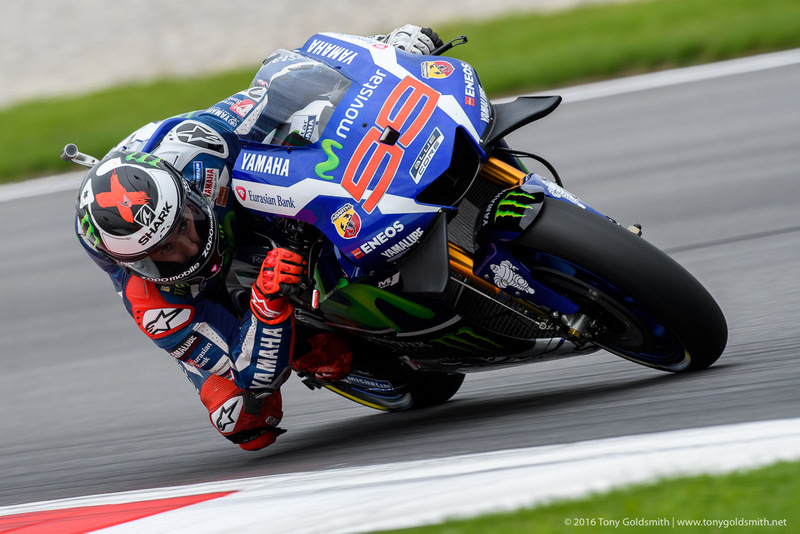 Lorenzo’s throttle control, physical control of his body, sensitivity to the movement of the bike, and ability to sense and exploit edge grip is second to none. 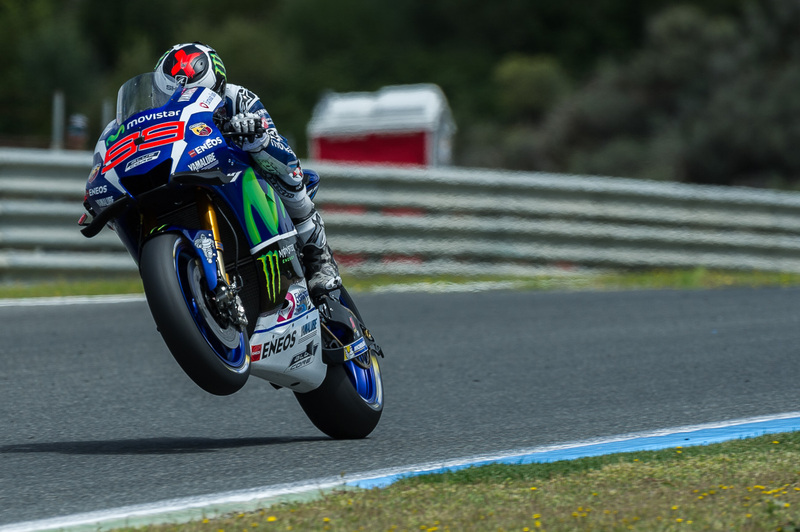 Jorge Lorenzo entered the 2016 season intending to prove exactly that. 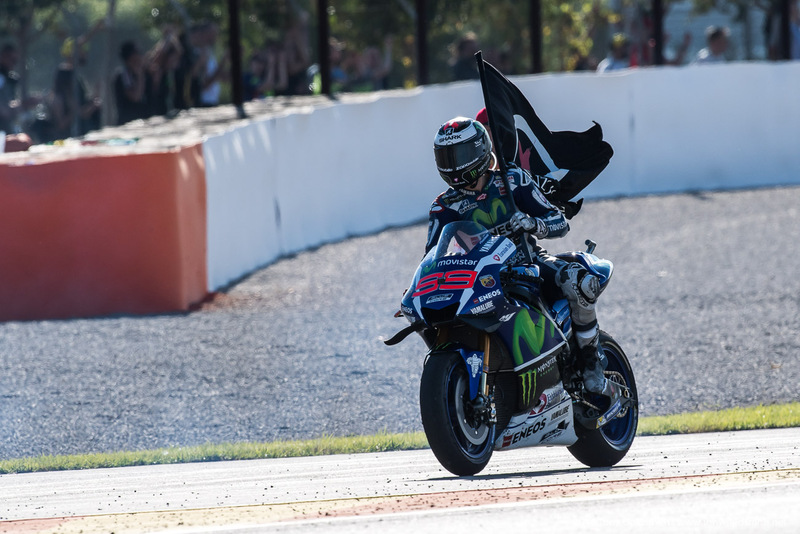 He felt unappreciated and ignored over his 2015 title, mainly because of the way he won it. The controversy which surrounded that victory – in which he had no part – cast a shadow over his achievement. 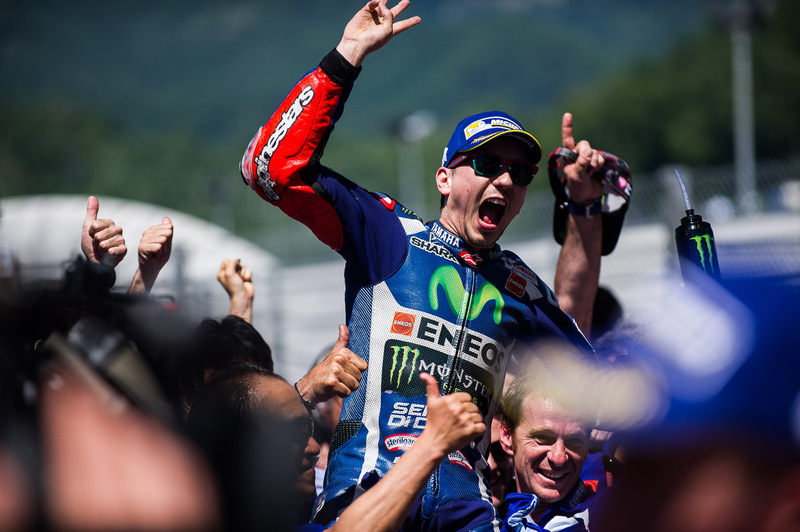 Above all, he felt underappreciated and ignored by Yamaha, who had canceled the planned celebrations of the championship. 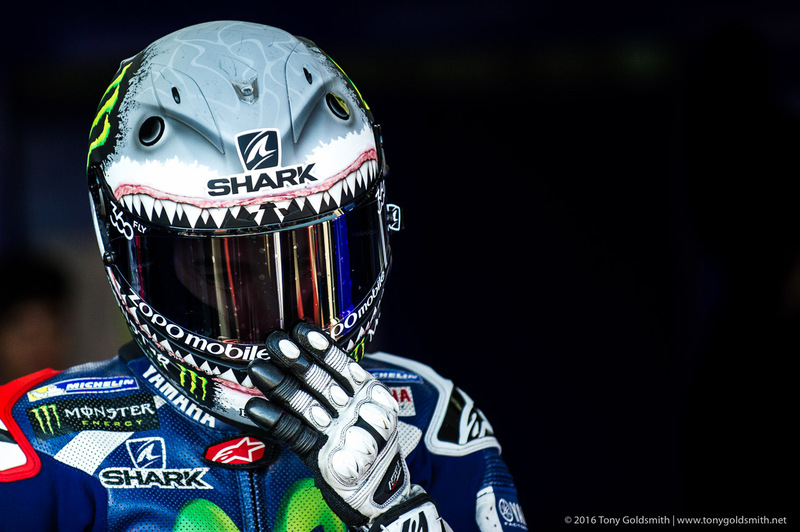 He felt he was operating under a yoke, forced into acquiescence by the dominant role of Valentino Rossi. 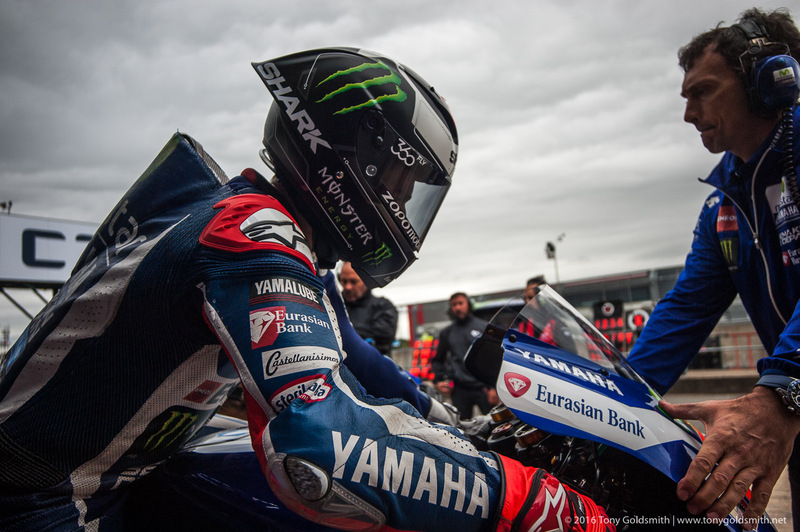 He determined to repeat his championship, to make it clear to everyone – fans, media, rivals, but above all, to Yamaha – that he was the best rider in the world. 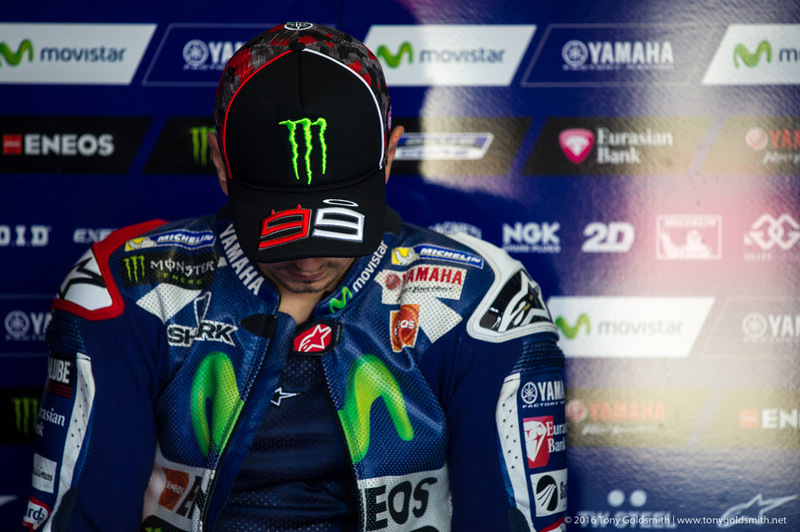 Lorenzo’s failure to win back-to-back championships was precisely because too often, it was not Jorge Lorenzo’s day. 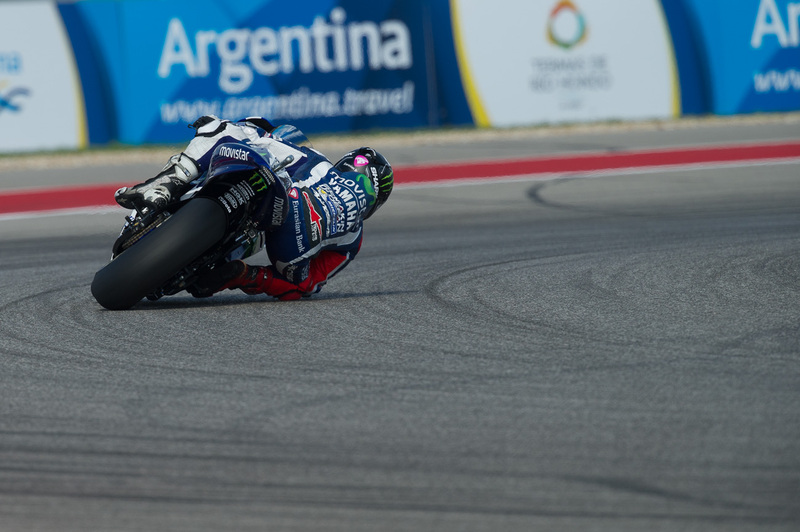 First, there was the change to the Michelins after Argentina, when the rear tire was made harder, robbing the edge of the tire of grip. 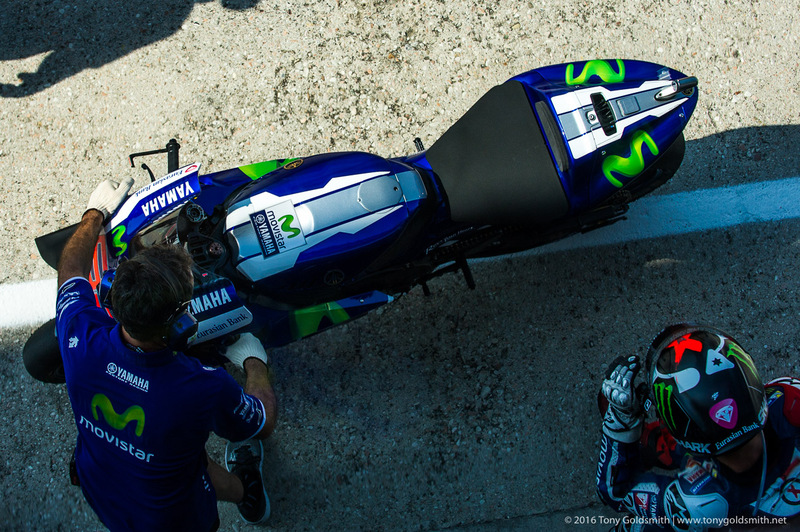 Then there was the spec electronics, which did not have the same level of precision which Yamaha’s own electronics of 2015 had offered. 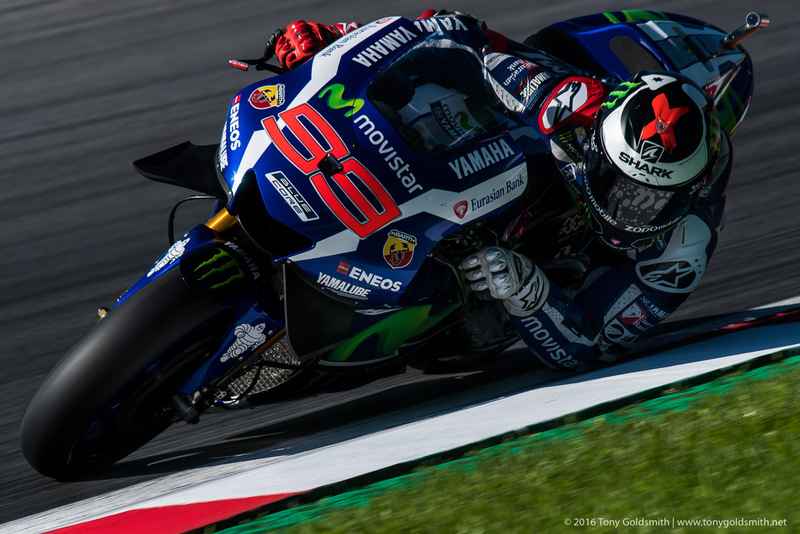 But above all, there were the Michelin wet tires, which moved around so much on the edge that Lorenzo could not get an understanding of the limit. 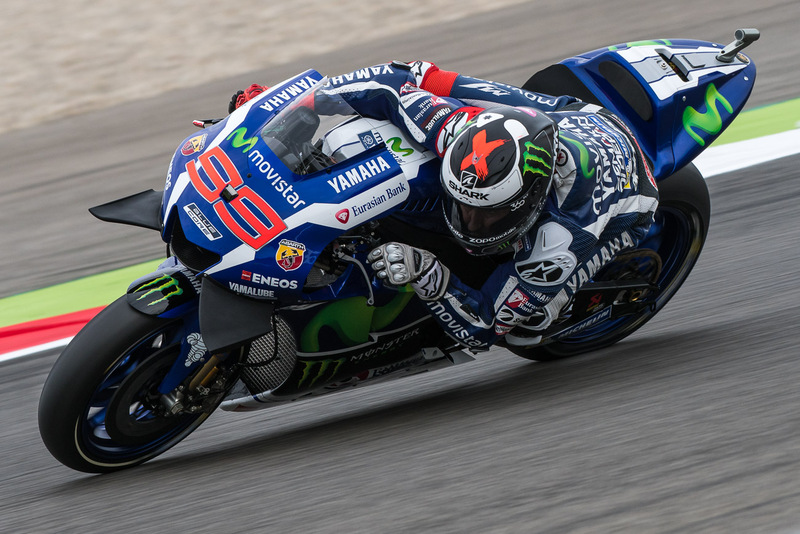 All of these factors transformed the 2016 Yamaha M1 into a bike Lorenzo couldn’t ride to the limit: it moved too much, rendering his precision and sensitivity impotent. 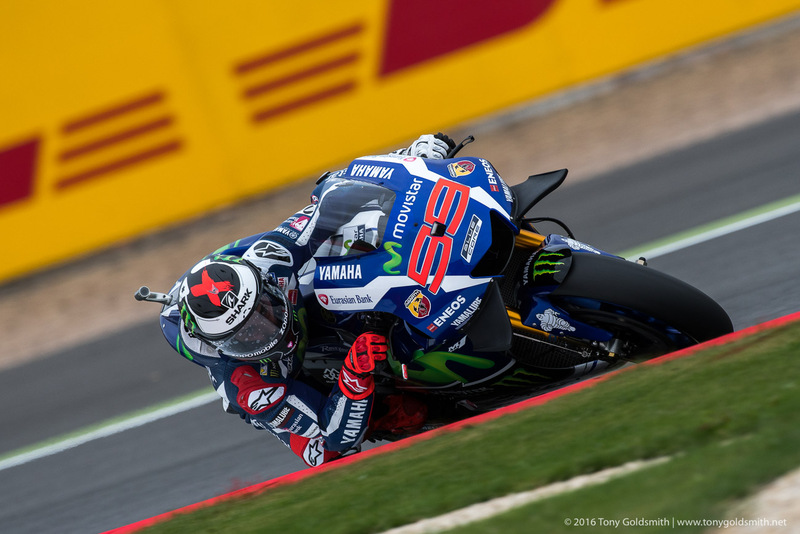 Were Lorenzo’s problems a matter of distraction? 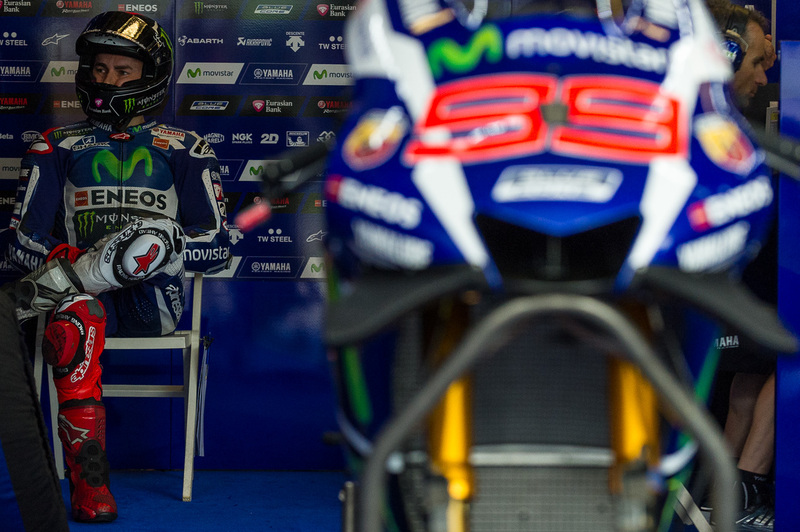 It surely didn’t help that the Spaniard decided to move to Ducati so early in the season. 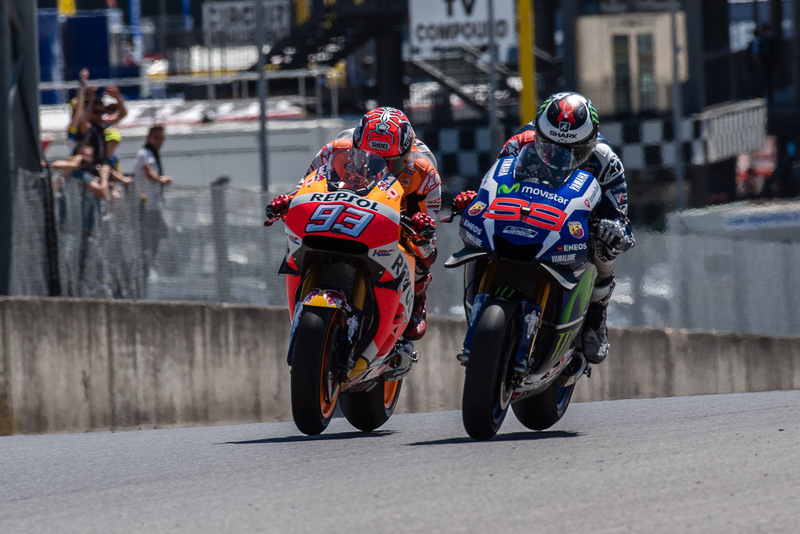 It was all part of a mad rush at the beginning of the year, with most of the grid signing new contracts before they had even got to Barcelona. Normally, Barcelona is when the first contract of the year is signed, not the 14th or 15th. 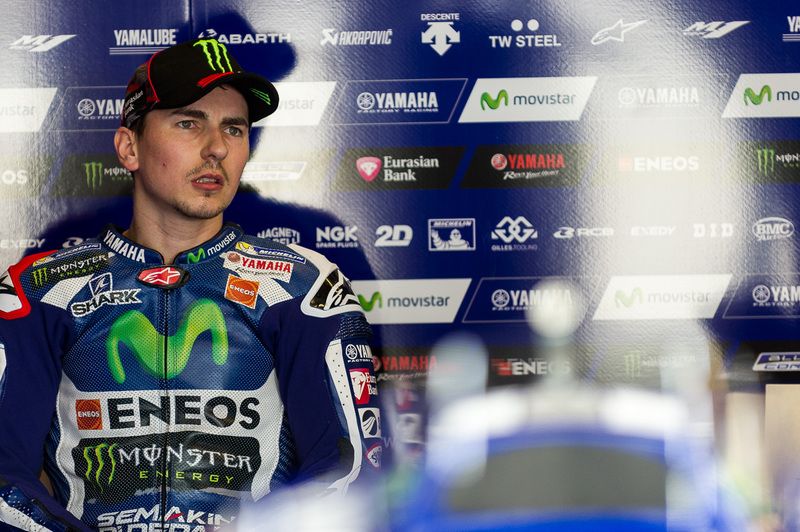 Lorenzo’s signing with Ducati certainly disrupted relations within Yamaha, the atmosphere souring noticeably for the rest of the year. 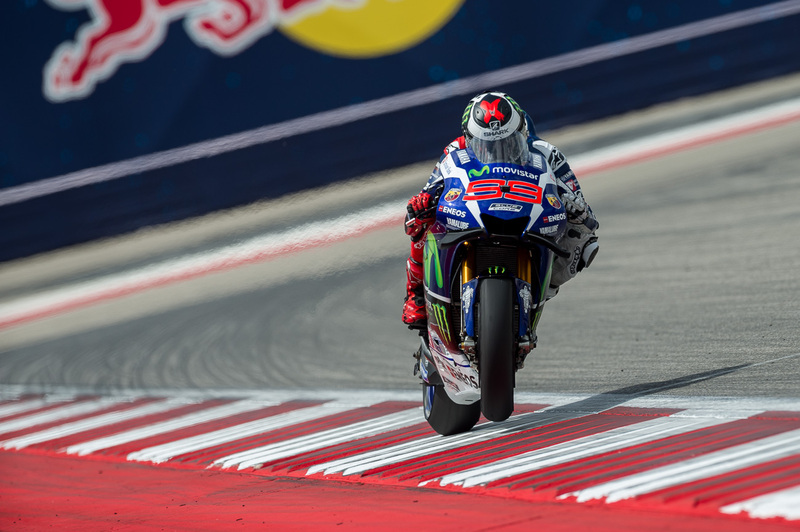 In the end, though, this was all down to Lorenzo himself, and his failure to adapt. 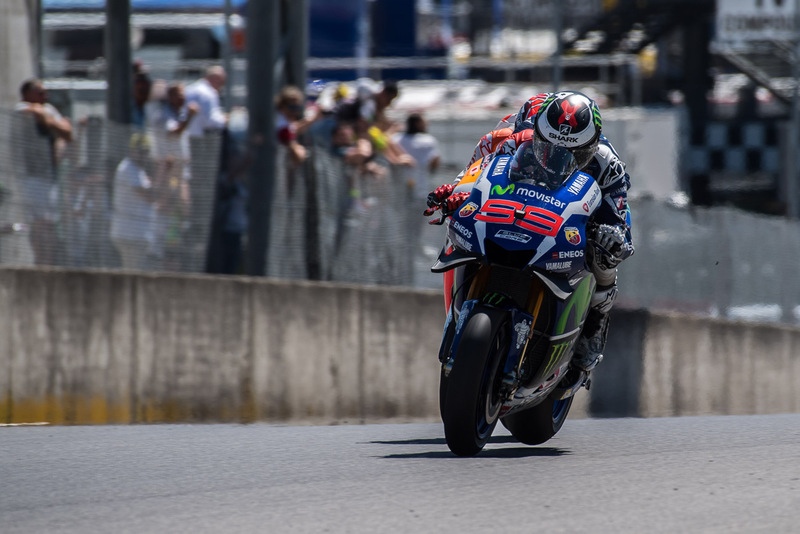 That he is still arguably the fastest rider in the world on his day is clear from the statistics: ten podiums, of which four were wins, two fastest laps, and 105 laps leading races, more than any other rider on the grid. 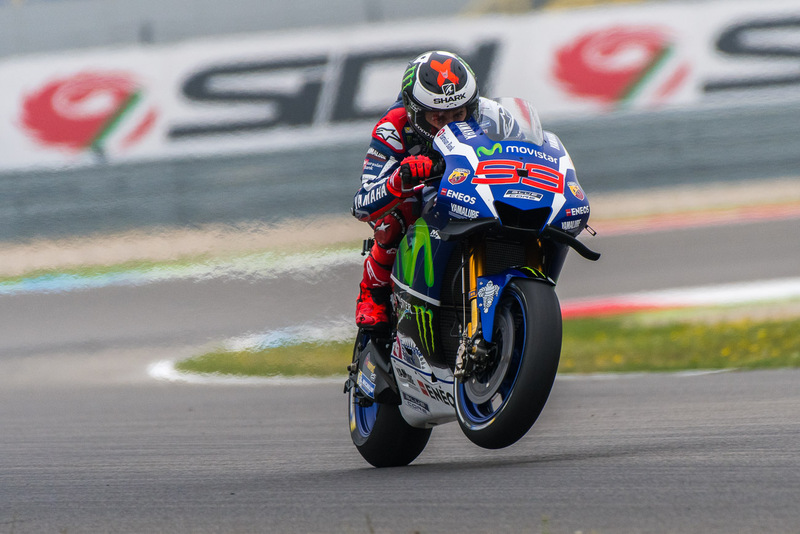 It was when things weren’t going his way that he came up woefully short: tenth in Assen and fifteenth at the Sachsenring were all down to Lorenzo’s riding. 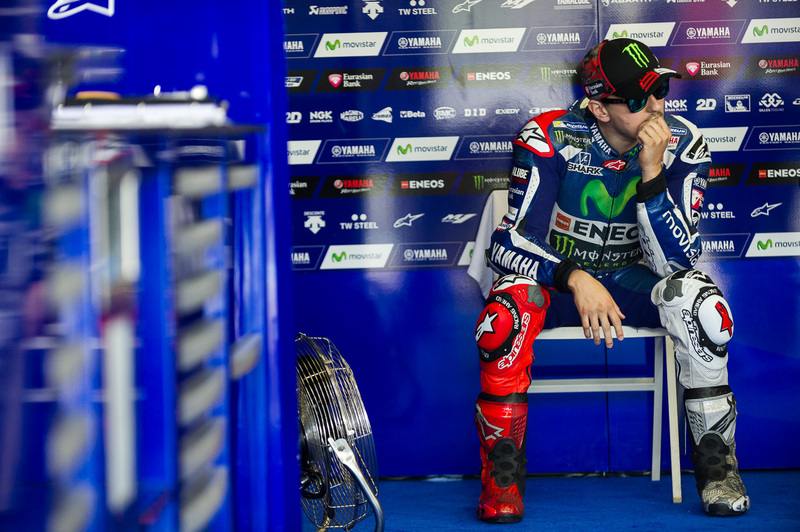 Seventeenth at Brno was worse, but he had a reasonable excuse, as his front tire fell apart. To his credit, he did not make excuses in Holland or Germany. 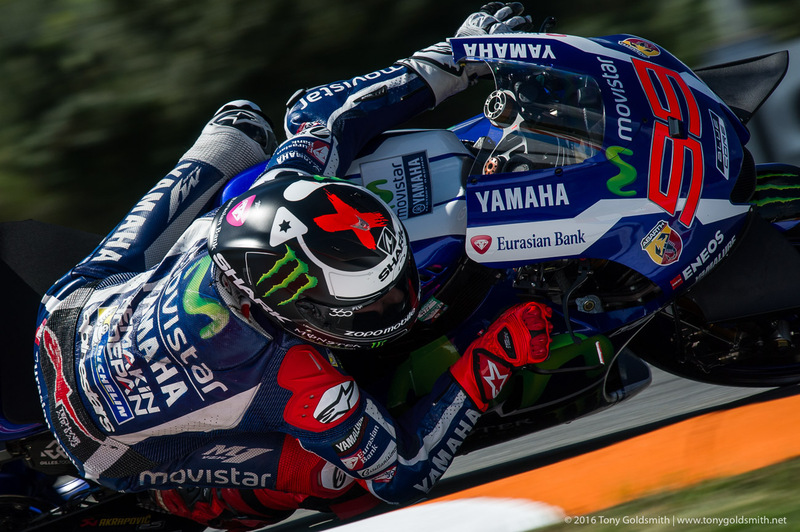 How does this bode for 2017, when Jorge Lorenzo joins Ducati? It is hard to say, but the omens are better than many expected. 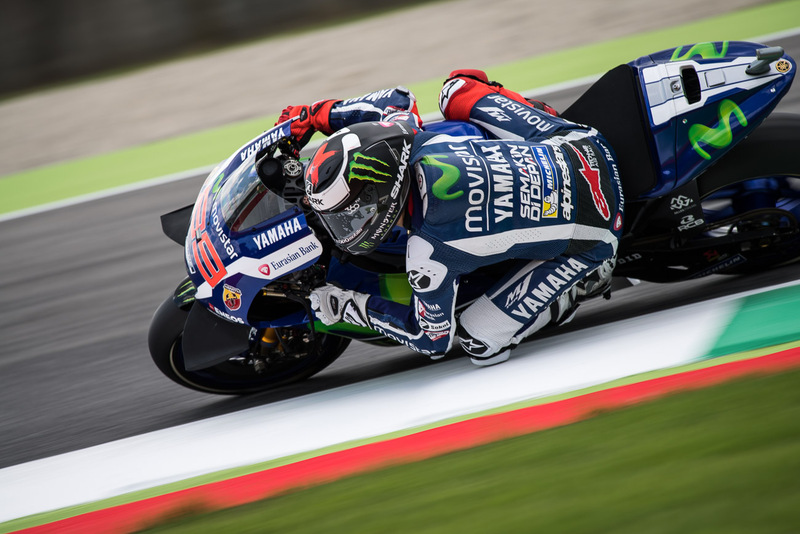 Lorenzo was quick on the Desmosedici, and looked immediately comfortable on the bike. 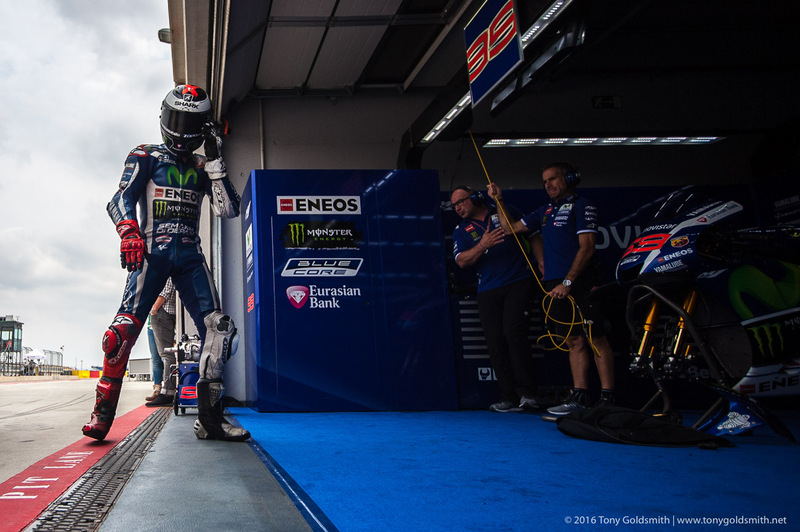 In their second year back in MotoGP, Michelin’s tires should improve, with a new front likely to bring a better feel, and innovations on the rear bringing more edge grip. 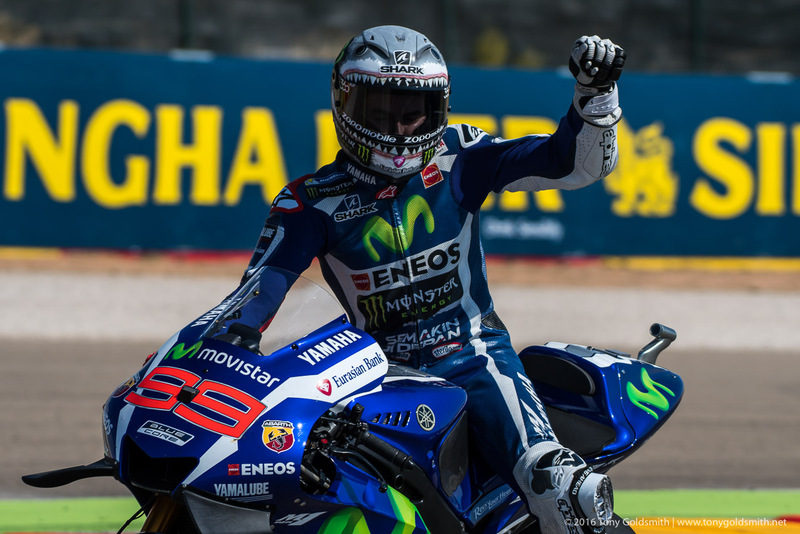 The Ducati GP16 was good enough to win races. The GP17 should be good enough to compete for the championship. 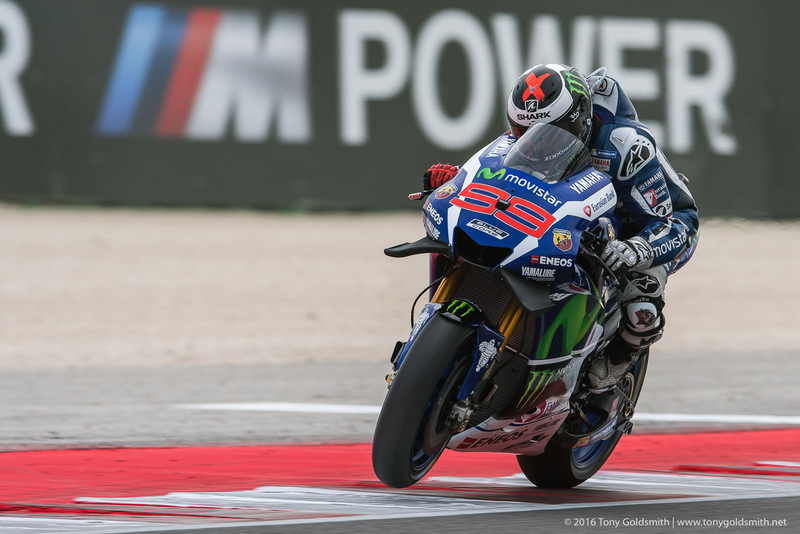 This article was originally published on MotoMatters, and is republished here on Asphalt & Rubber with permission by the author. 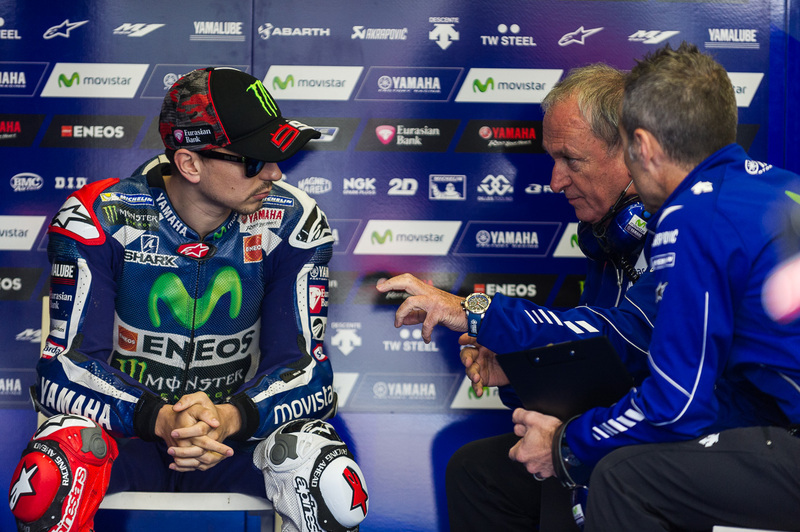 One of MotoGP's most respected journalists, David Emmett is the proprietor of the esteemed MotoMatters. We are very grateful to republish David's work here on A&R...though dread the day we ever again get in a car with him.